"Typical abyssinian rural church - there are about 15,000 like this." 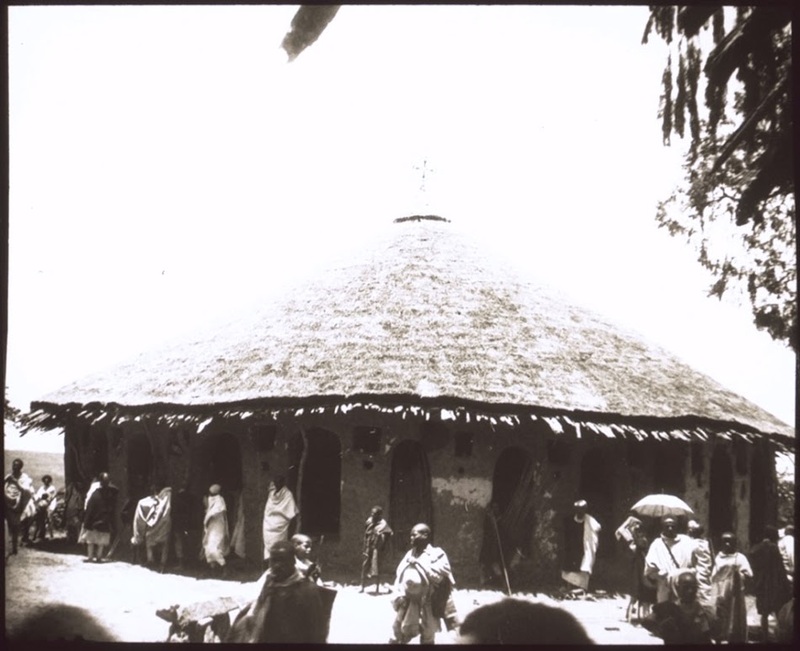 [English: Typical abyssinian rural church - there are about 15,000 like this.]" "[original caption] Typische abessin. Landkirche, davon es etwa 15'000 gibt." Title: "Typical abyssinian rural church - there are about 15,000 like this." Anstein, Hans (Mr) , “Typical abyssinian rural church - there are about 15,000 like this.,” BMArchives, accessed April 19, 2019, http://www.bmarchives.org/items/show/81459.